I love the Coaching profession and I am an eager learner who loves to share my knowledge and learning. I am very proud to be a part of the SUN community, allowing spirit to guide me in my coaching and my life. I have large experience in passionately training coaches while acting upon my purpose: “to touch lives, bring love and create miracles together”. M.A. In Business Administration from the Hebrew University in Jerusalem. B.A. In Economics and Political Science with honor from the Hebrew University in Jerusalem. 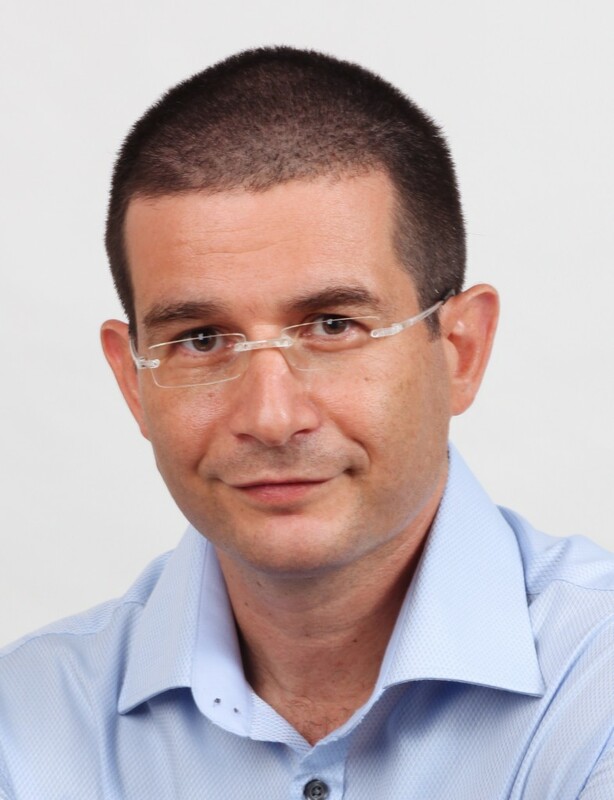 Business and Life coach, a Coach Trainer and Course Leader from 2003 till 2010, when I co-founded “Coaching Academy”, one of the leading Coaching schools in Israel. Since 2003 I lead 30 Coaching courses for more than 700 participants and coached CEO’s, executives and managers. Regarded by the business press as one of the leading business coaches in Israel. A SUN Coach Trainer and Co- representative of SUN in Israel. Leading the SUN program in “Ono Academic Center” as part of MBA for Organizational Consulting and Organizational Behavior.